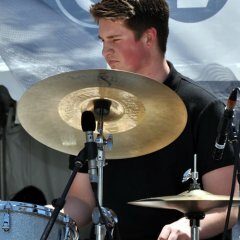 In the great tradition of small group jazz, the National Youth Jazz Combo provides 4 – 7 outstanding high school aged jazz musicians with the opportunity to move their playing to a new level through rehearsal, performance and study with some of the finest professional jazz artists in the world. 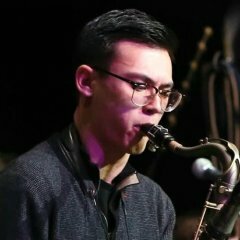 Directed by renowned Canadian saxophonist and composer Kirk MacDonald, the NYJC is a one-of-a-kind training program only open to Canadian youth. 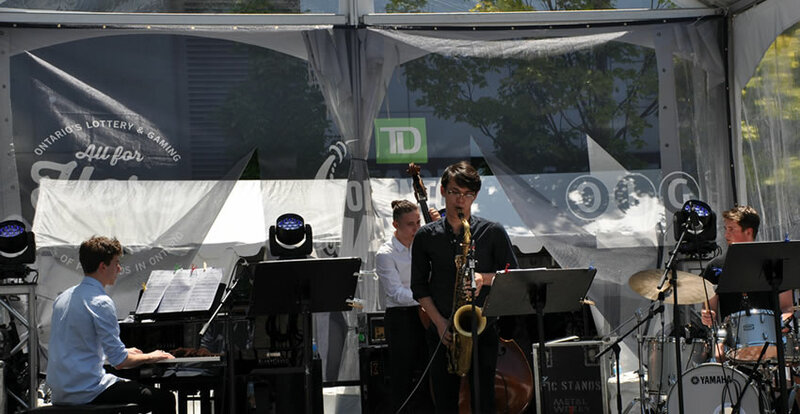 Youth Jazz Canada is pleased to announce that the 2019 Humber NYJC will come together again during the summer to rehearse, perform, and record as part of the TD Toronto Jazz Festival. Members will be on full scholarship covering travel, accommodation and registration fees where applicable. 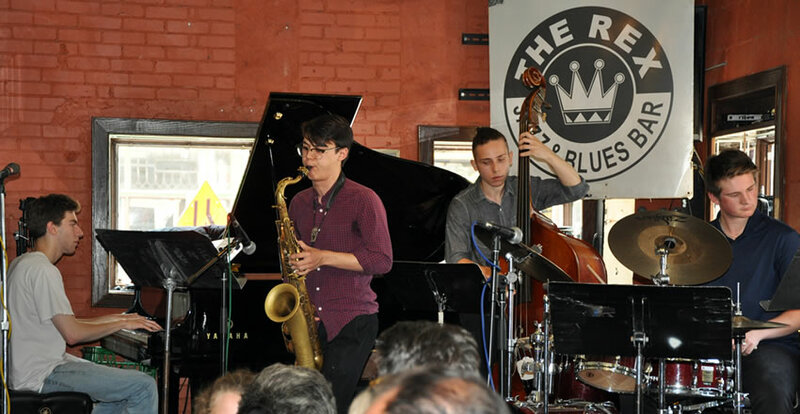 Though our Summer Jazz Workshop is suspended this year, we are looking forward to continuing this program as well as preparations for the TD Toronto Jazz Festival in 2020. 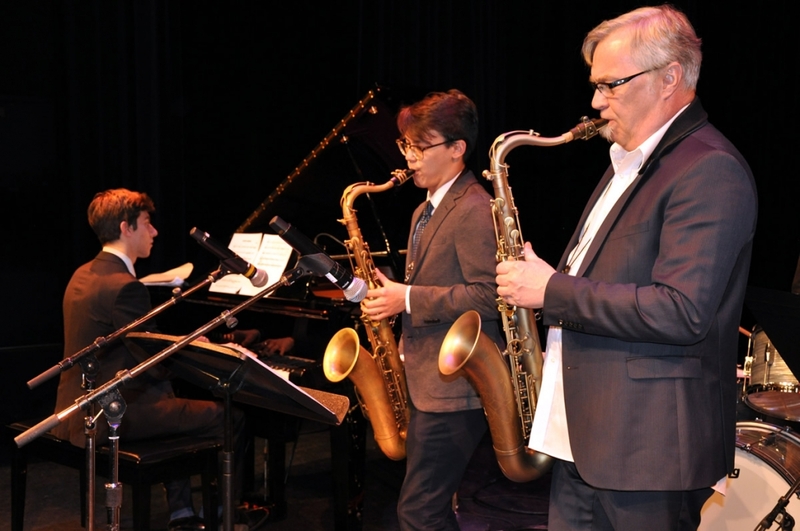 The 2019 NYJC schedule will see the Humber NYJC start up in Ottawa for the week of MusicFest Canada from May 12 – 18, 2019. 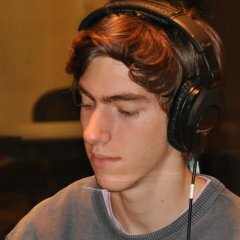 Arrangements are being made for the group to then come back together again in Toronto for one week from June 23 through to June 28th. 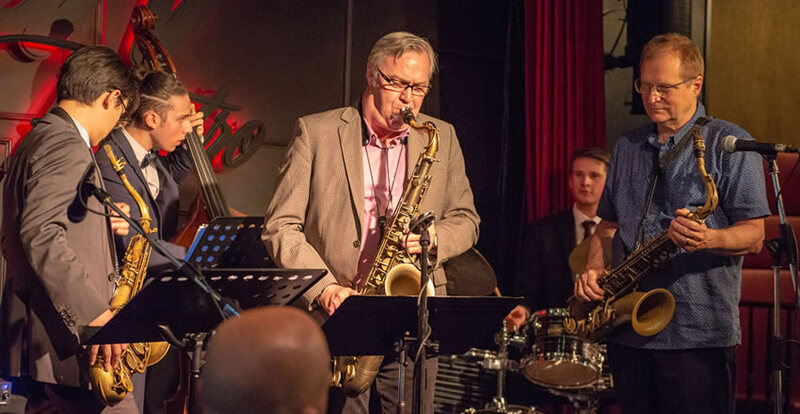 During the proposed one-week summer schedule, the group would participate in the TD Toronto Jazz Festival as well as recording at Humber’s Gordon Wragg Recording Studios. 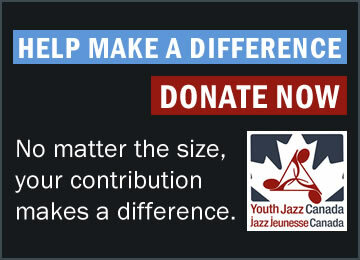 This week-long program would continue as a full scholarship opportunity with travel, accommodation and registration costs fully covered by Youth Jazz Canada. Participants are responsible for food and personal expenses. 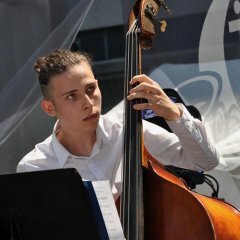 NYJC will arrive in Ottawa on Sunday, May 12 rehearsing that evening and over the course of the week. 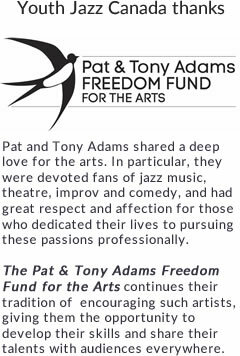 The combo will perform several times during the festival including feature performances on the Mainstage, spots during the festival and the Awards Presentation Ceremony. 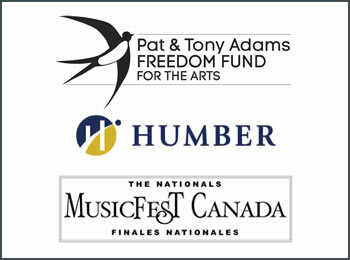 Participation in the band is free, and members receive tickets to all MusicFest concerts and clinics including access to the MusicFest Canada Scholarship Program.